Google came into Holly Park and all the children from KS2 tried out its new Google Cardboard virtual reality to explore the moon and amazing sights from around the world. The Department for Education is introducing a new computing syllabus this September, which will be compulsory for all students between the ages of 5 and 16. The New ICT National Curriculum in 2014 includes teaching children to do computer programming. 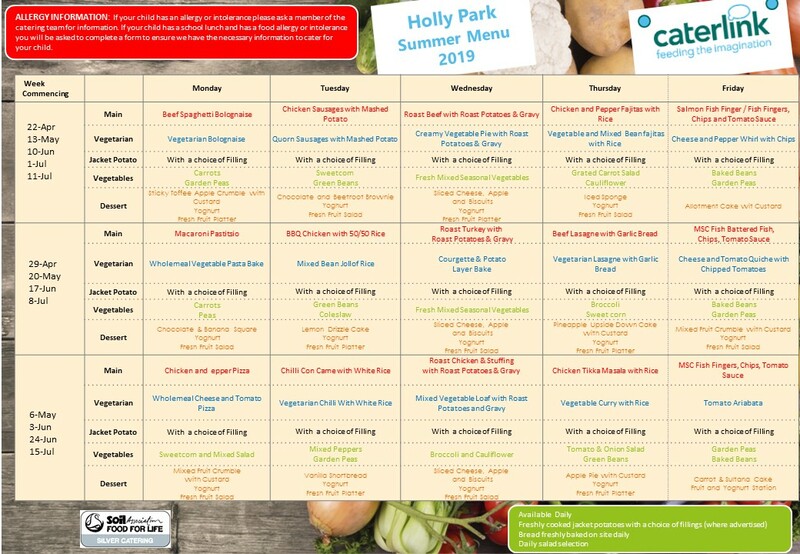 At Holly Park we are already ahead of the game. We have a coding club led by one of our parents who works for Google and our Y6 teacher Dominic Carini. The club has been so successful and has caught the interest of our teachers that now our Year 4 and 5 children are also learning to code during school time. Volunteers teach at after school coding clubs. The projects teach children how to program by showing them how to make computer games, animations and websites. Volunteers go to their local club for an hour a week and teach one project a week. There are a new set of projects every term. Each term the students will progress and learn more whilst at the same time using their imaginations and making creative projects. Terms 1 & 2 will use Scratch to teach the basics of programming. Term 3 will teach the basics of web development using HTML and CSS. Term 4 will teach Python and so on. This term will take your club from a tour of the Scratch interface right through three levels of difficulty. The projects create games, animations and toys. There are basic exercises then challenges to stretch those that can go further. This term will really stretch your club’s abilities requiring them to use what they learned in term one. The projects in this term have been designed to be very flexible. They encourage and require high levels of thought and creativity. In this term your club will learn how the building blocks of the web work and will build their own website. In this term we introduce your club to real life programming. We teach basic concepts via the fun of turtles, fractals and ciphers! Learning to code is an important skill now we’re living in a digital age. It’s not just enough for children to know how to use technology. They should know how it works too. Learning to code doesn’t just mean you can become a developer it strengthens problem solving skills and logical thinking and supports key academic subjects such as science, maths and technology. The aim is to give every child in the UK the chance to learn to code. It is the aim to have Code Club in 25% of primary schools in the UK by the end of 2015 – so at Holly Park we are well ahead of the game and our children are already computer programming!